The boys, 14 and 12 years old, who have not been identified, were killed just after midnight on Sai Khao-Klong Thom Road in the village of Ban Klong Raed, Klong Thom district. can't slow down and use common sense...idiot! Always in a fast rush to go no where in Thailand. The parents of the two boys should be prosecuted for allowing the children to be riding a motorcycle out on the open roads. Very sad for the boys. The parents ... ???!!! I used to let my younger son host LAN parties at our house, where they would all play computer games and hang out in a safe environment. No drugs, no B.S. Older boy was never a problem, but got himself killed in Iraq with the U.S. Marines at age 20. So I know about loss. What were these parents thinking? Underage, unlicensed, after midnight?? Obviously no parental supervision. 50 punks out terrorizing the neighbourhood. Parenting at it's best !!! I agree about a parenting issue which is incredibly commonplace in Thailand but I don't know what law the parents broke which leads them to prosecution. Do you know of a prosecutable law they broke? Perhaps contributing to the delinquency of a minor? 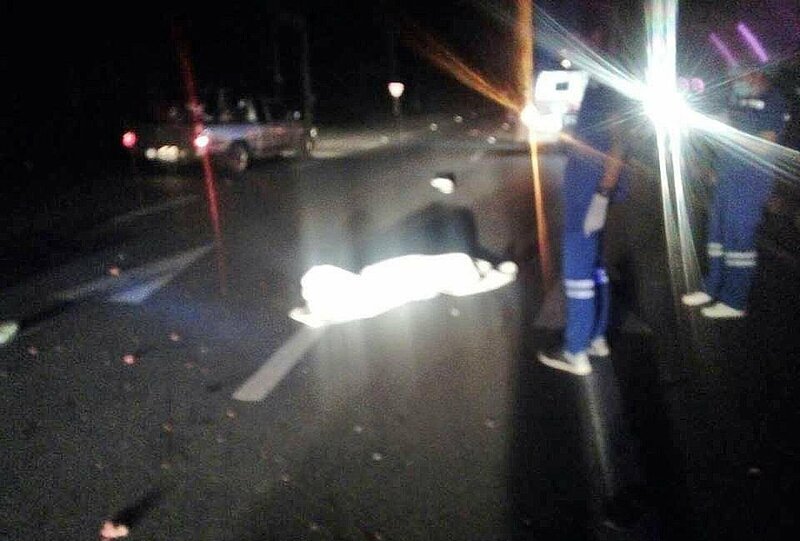 RIP young lads but sorry to say last night whilst driving in the dark on route 12 near the turn to Loei, a similar gang of young motorcyclists were road racing wearing no helmets and weaving in and out of the traffic. Several had no rear lights and all I could see in my headlights were dark images swaying in front of me - it was extremely dangerous. very sad .... poor boys. RIP.